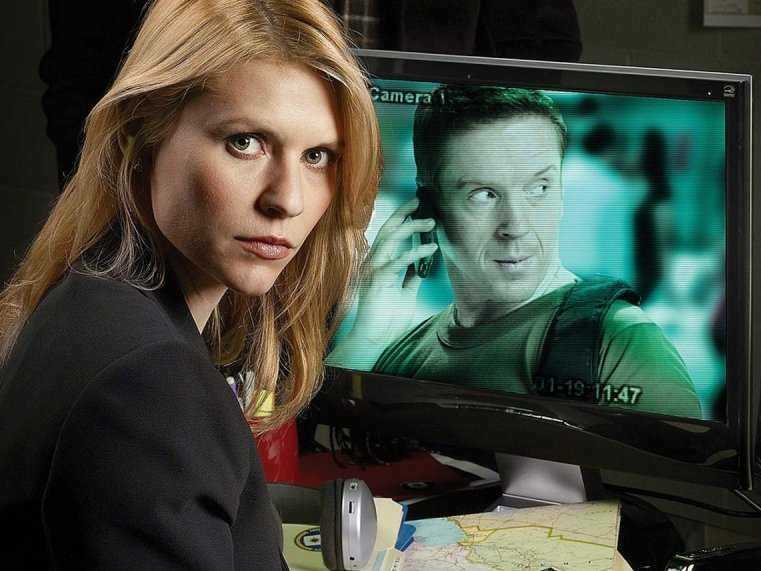 If you're not caught up with "Homeland," you'll soon be able to through Hulu. If you've been looking for a way to watch Showtime shows and you have Hulu you're in luck - the premium channel is coming to the site in July. Tuesday, Hulu announced via a press release it's partnering with Showtime to launch a streaming service for Hulu subscribers. Premium content via a platform subscribers are already paying $7.99 per month to watch all other content currently available on Hulu. According to the release, new and existing subscribers will need to pay an $8.99 on top of their $7.99 Hulu subscription to enjoy Showtime access. Earlier this year, HBO started its own standalone service subscription Still, the Showtime charge is significantly less than the price of HBO's new standalone product, HBO Now, which launched in April. Hulu is quickly amping up its content library. In February, it announced an adaptation of Stephen King's 11/23/63 - a story about a teacher who travels back in time to prevent JFK's assassination - which will star James Franco. The streaming service will start streaming all seasons of "Seinfeld" this week, and recently saved Fox's "The Mindy Project" from cancellation.